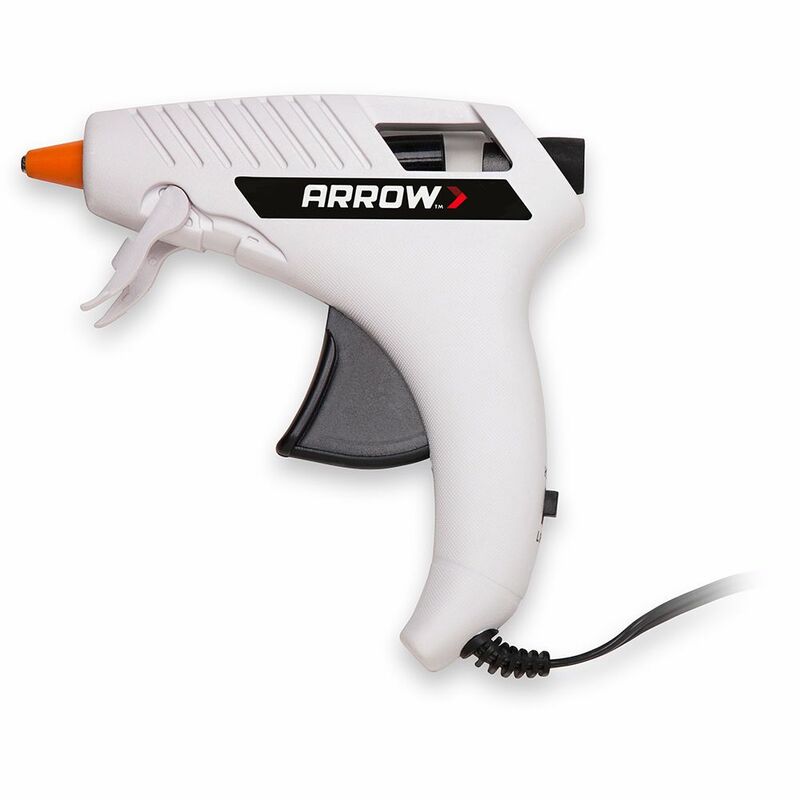 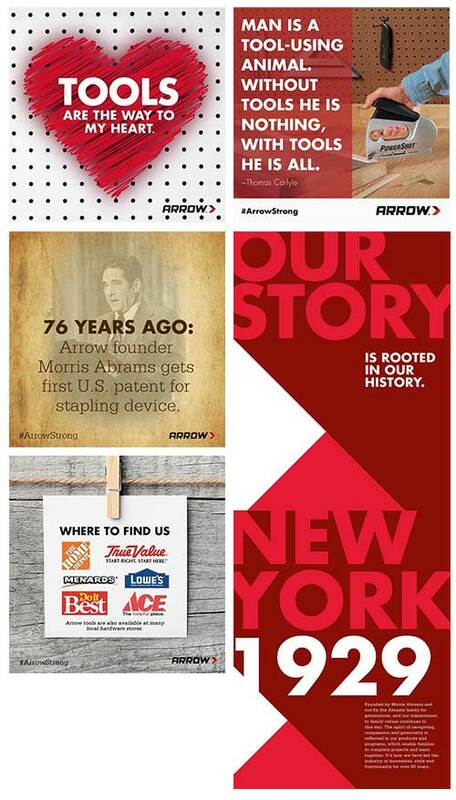 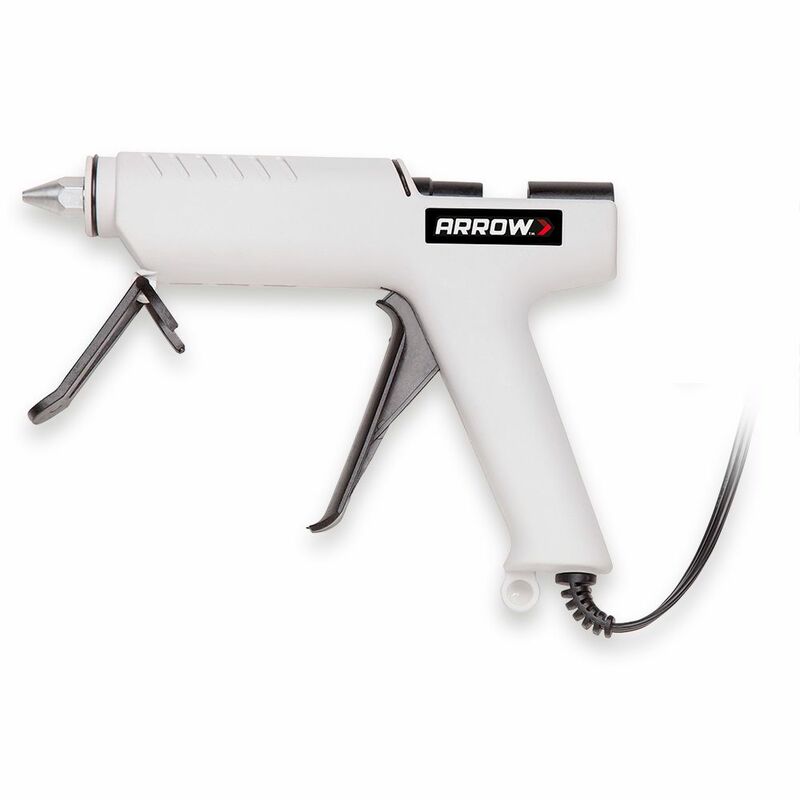 The Arrow TR550™ is a heavy duty, durable glue gun great for both DIY and Pro applications. 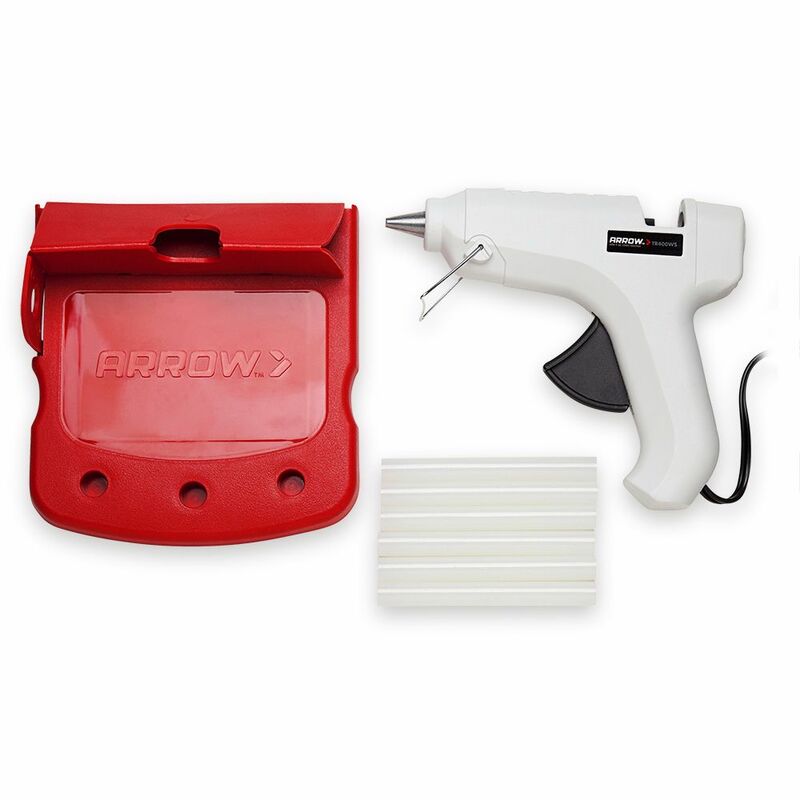 Features include self-limiting heat chamber, extended trigger, removable precision nozzle, integrated dual purpose drip tray, and handy retractable stand. 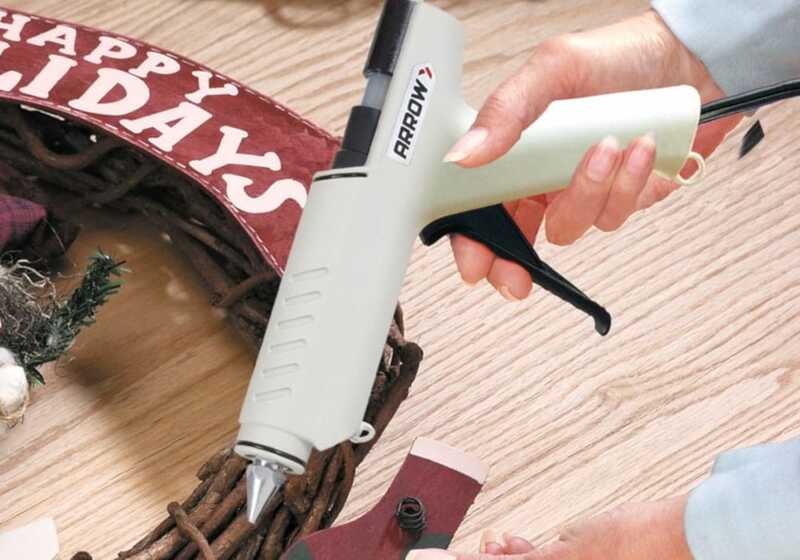 Double glue stick capacity enables use of 10 inch glue sticks or two shorter glue sticks. 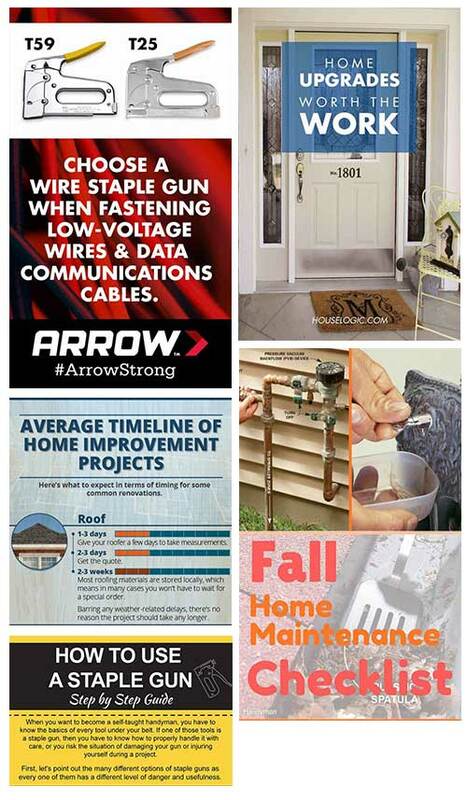 An integrated safety fuse protects both user and tool. 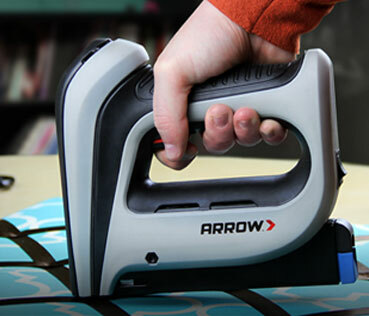 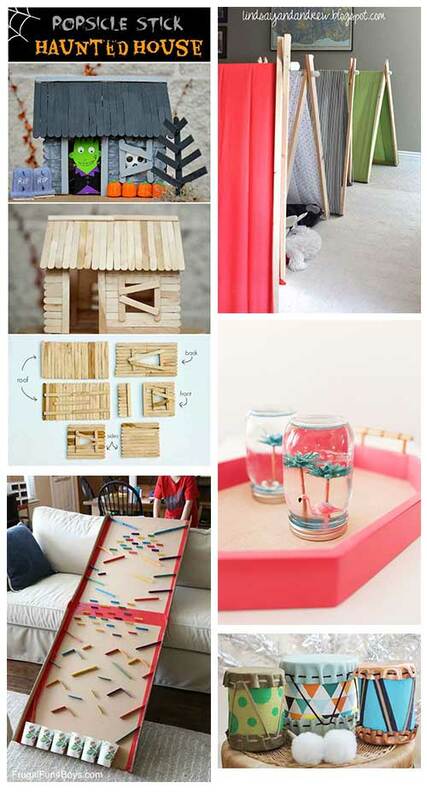 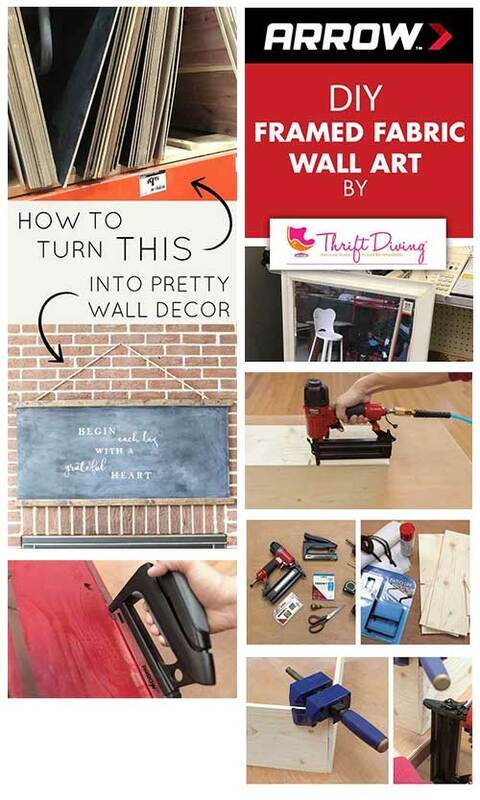 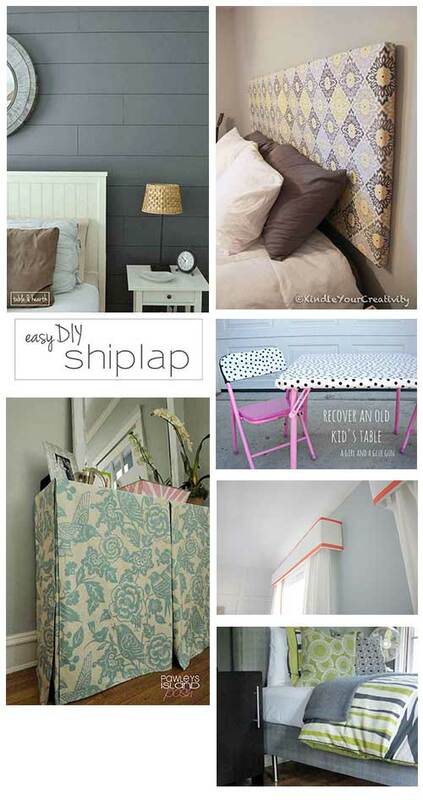 Great for upholstery, crafts, and general repair projects.